Impactful and genuine. 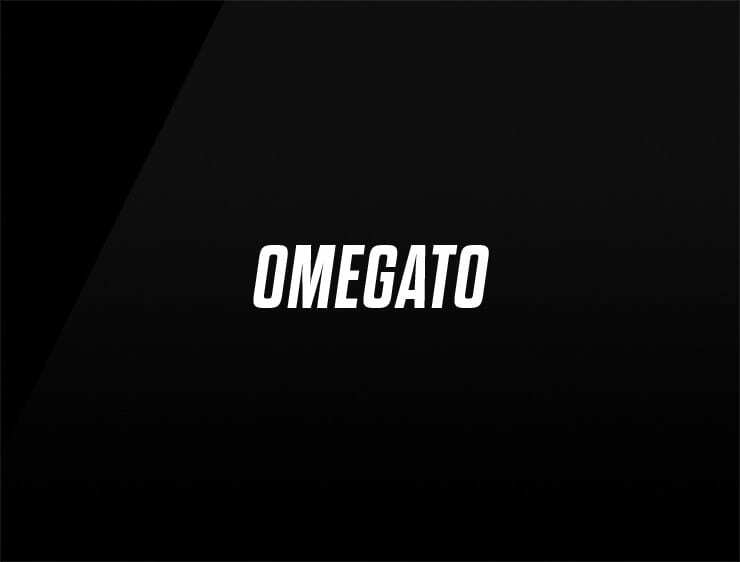 This contemporary business name ‘Omegato’ echoes ‘Omega’, the final letter of the Greek alphabet. Omegato is the final word on something, an ideal positioning any business delivering highest quality, striving for mastery. Possible fits: Real estate company. Cloud service. A robotics company. Software company. Advertising agency. Marketing agency.